Golden Silk aims at bringing back to life the specificities of popular and royal traditional weaving that have made the renown of Khmer fabrics. 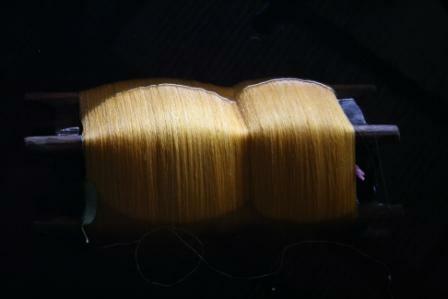 The fabrics « Golden Silk », whose value and beauty resist the popular trends, and are internationally recognized. For the most sophisticated of them, computer resources are needed to reconstruct the canvas weave. This underlines even more sophistication, extreme care and all the symbolism in this royal art. The permanent use of traditional techniques throughout the manufacturing, guarantees today user a robust fabric and easy to clean and care (washable by hand). 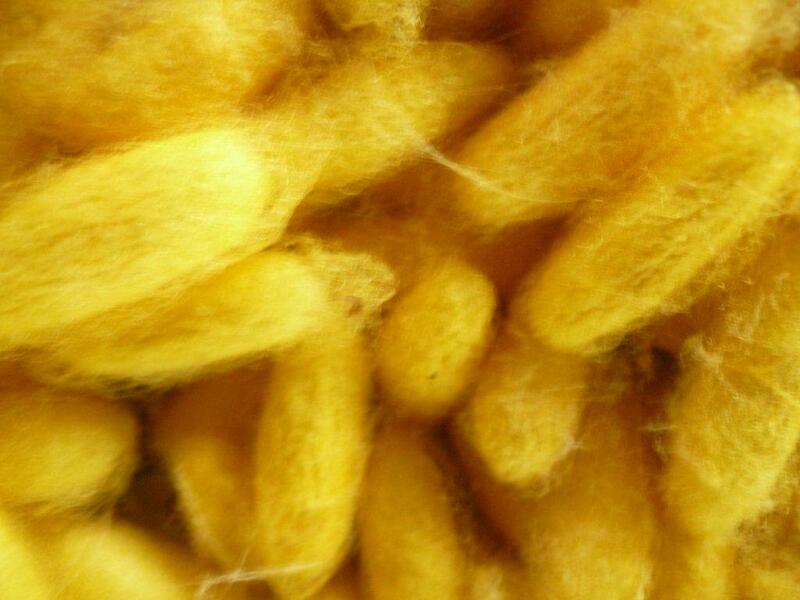 All Golden Silk fabrics are solely and entirely handmade.